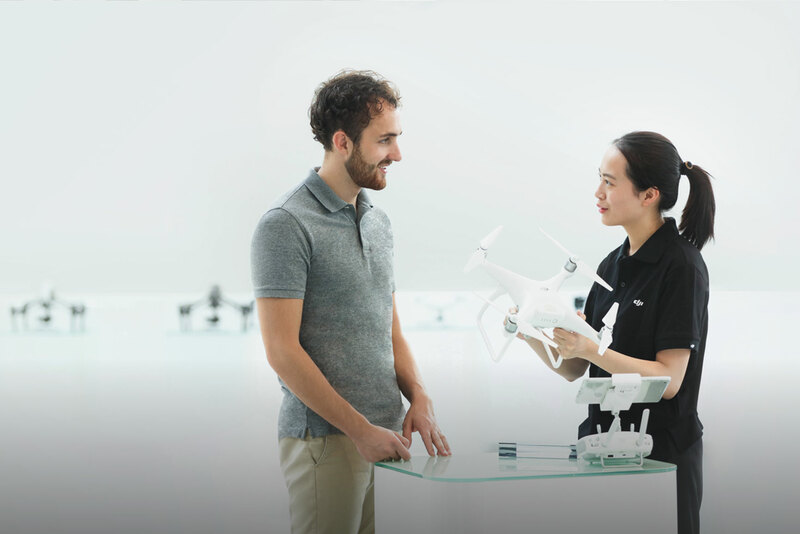 ALGADGETS Insurance is an effective, comprehensive warranty for your product, offering you greater peace of mind every time you fly. 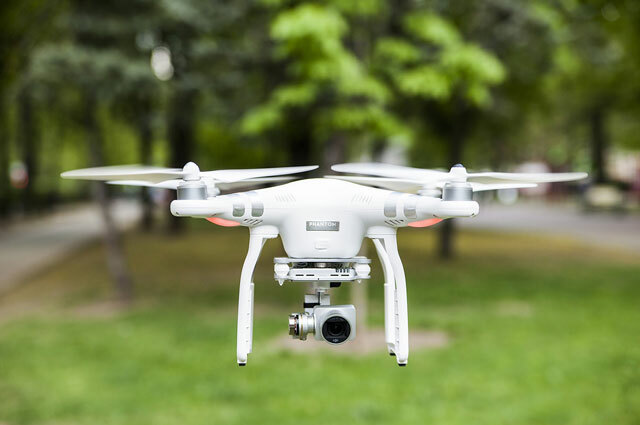 AlGadgets provides you with peace of mind, covering damage to your DJI Drones if accidental damage occurs during normal use. 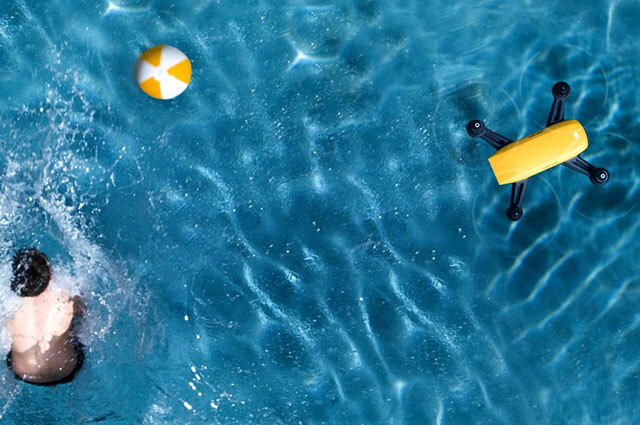 Accidentally dropped your drone in the water? No Problem! 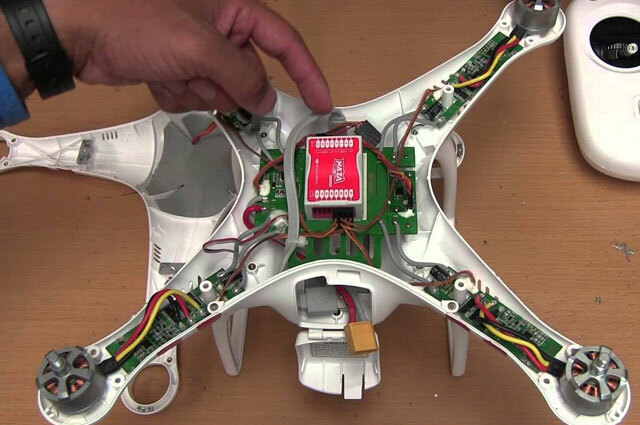 AlGadgets covers a new plan where we fix your drone even if it’s damaged by water. We at AlGadgets just don’t offer you one but two replacement units in new or like-new condition in terms of performance and reliability. 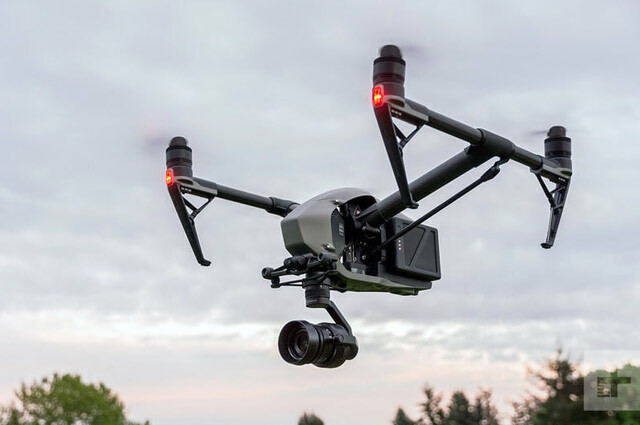 At AlGadgets we prioritized the consumers and fix everything as soon as possible greatly reducing the time it takes for you to get back in the air. 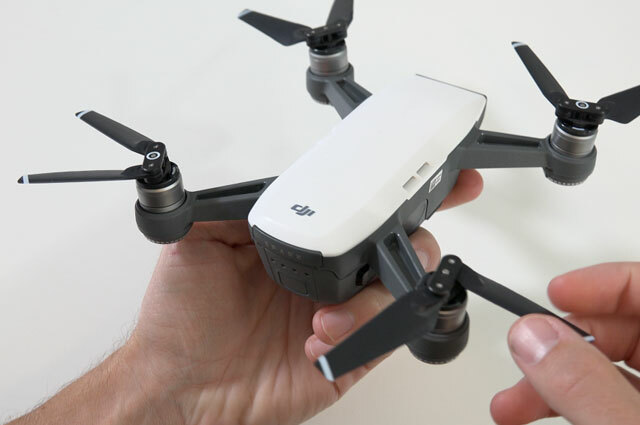 AlGadgets provides you with peace of mind, covering damage to your DJI Spark if accidental damage occurs during normal use. 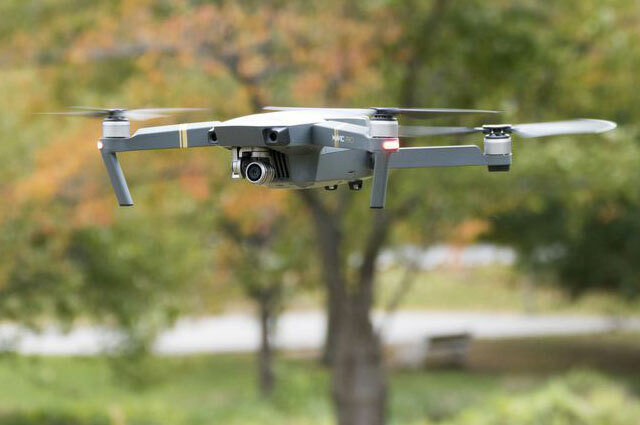 AlGadgets will cover accidental damage to your DJI Mavic Pro’s aircraft, gimbal or camera during normal use. 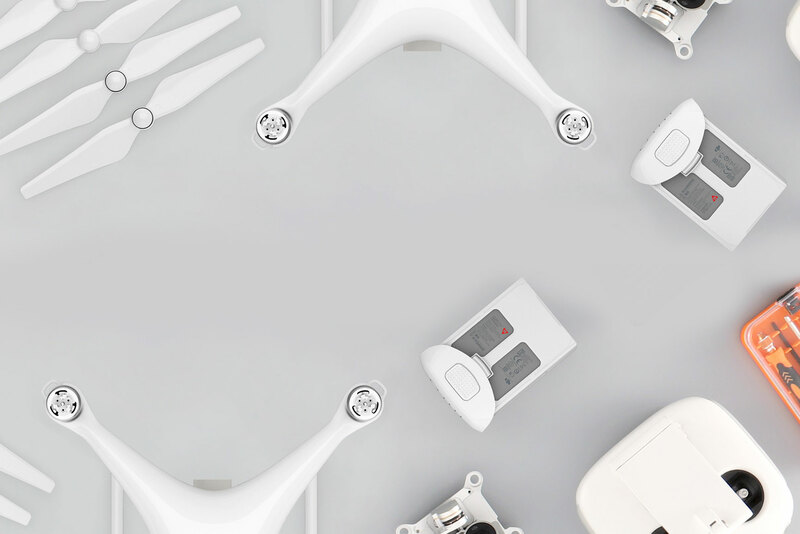 AlGadgets also offers damage protection plan for your DJI Phantom Series for accidental damage so you can have your peace of mind when flying.